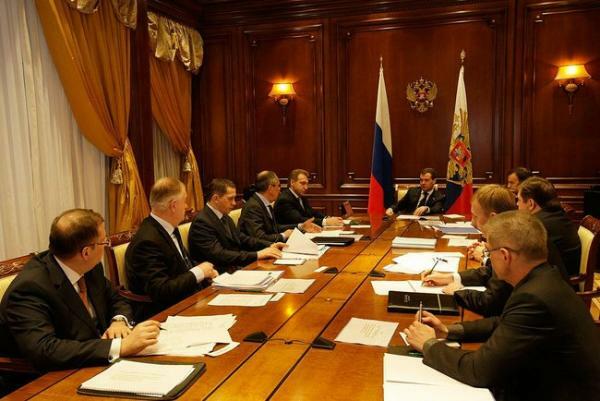 On 18 February, the Russian President held a Meeting on climate change. Dmitry Medvedev called to make right conclusions from the failure of the Copenhagen Conference in December last year in Copenhagen. The head of the state noted that the absence of a result in Copenhagen is not a reason to sit back now and do nothing. Russian NGOs claim the announced Russian commitments on GHG reductions insufficient, because it actually means considerable growth of HGH emissions from the current level. Important is the emission dynamics as well. Russian NGOs consider it possible and necessary to reach the peak of emissions in 2015 with their subsequent decrease.